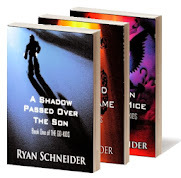 Author Ryan Schneider: A SHADOW PASSED OVER THE SON (The Go-Kids Book I) - FREE! A SHADOW PASSED OVER THE SON (The Go-Kids Book I) - FREE! 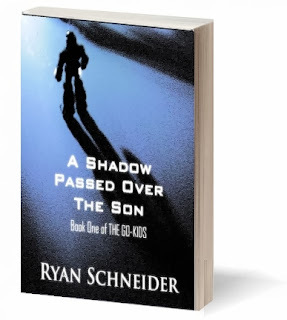 A Shadow Passed Over the Son is the first installment of the adult-friendly (PG-13) epic adventure serial series The Go-Kids, quality science fiction from award-winning writer Ryan Schneider. Parker Perkins lives in Manhattan with his mom and dad. Today is Parker's 10th birthday. 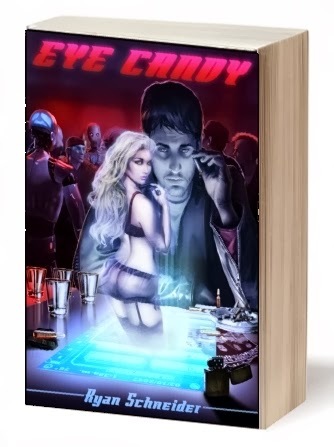 But Parker's birthday takes a sudden turn and his life will never be the same. A Shadow Passed Over the Son is far more than a kids' story. 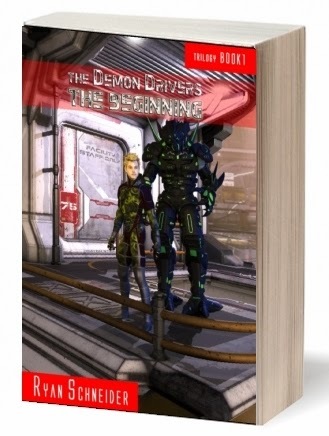 It is a story about growing up, friendship, and the challenge of moral choices. Ride along during the ongoing adventures of Parker, Sunny, Bubba, Igby, and Colby, characters readers will come to know and love.